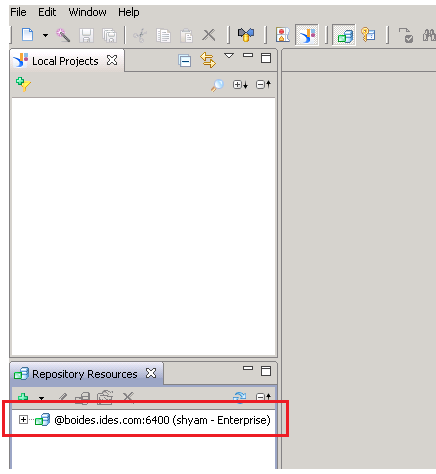 Universes are a middle layer between certain sources (SAP HANA in our case) and some Business objects reporting tools. 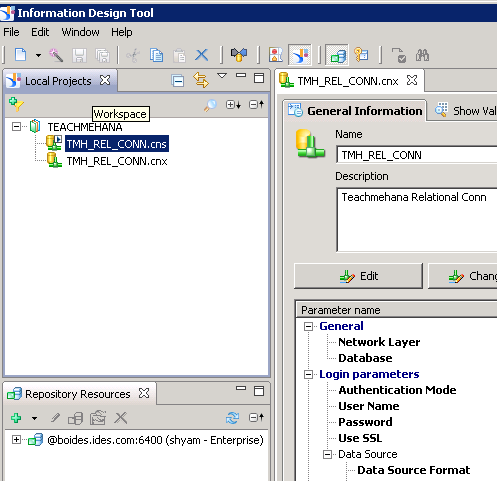 These are the tools that do not have direct connectivity via standard connections to SAP HANA sources. SAP Web Intelligence is a tool which was highly dependent on SAP Business Objects Universe as a middle layer when connecting to SAP HANA. This is because Web Intelligence (Commonly called WebI) had no native connectivity options to SAP HANA until the latest version. 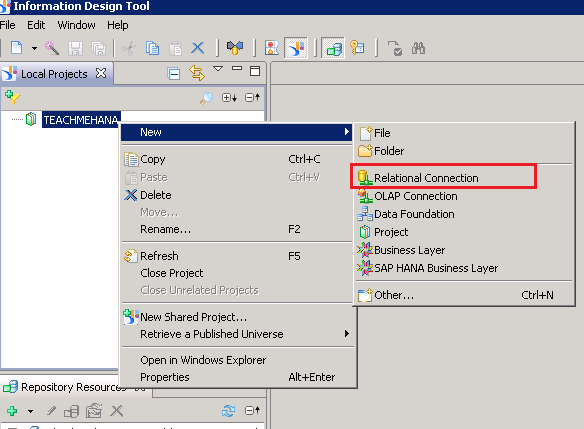 But with the advent of Business Objects 4.1 SP3 (Service Pack 3), even SAP Web Intelligence also connects directly to SAP HANA eliminating the need for universes as a middle layer completely. 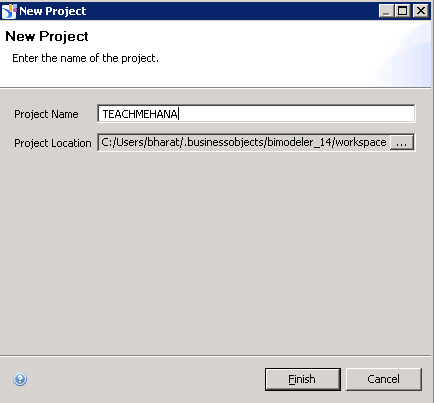 So, if you are working/going to work on a new project that is on Business Objects 4.1 SP3, you won’t need to create a universe and probably don’t need the below tutorial. Unfortunately, most projects out there have been running for a while now and their WebI reports did not have the liberty of connecting directly to SAP HANA back then. Consequently, since Business Objects Universe was a key component of creating Webi Reports, it exists in huge numbers in projects that have been running for years. Thus it makes it an important topic to know. A Business Objects Universe is created in the IDT (Information design tool). 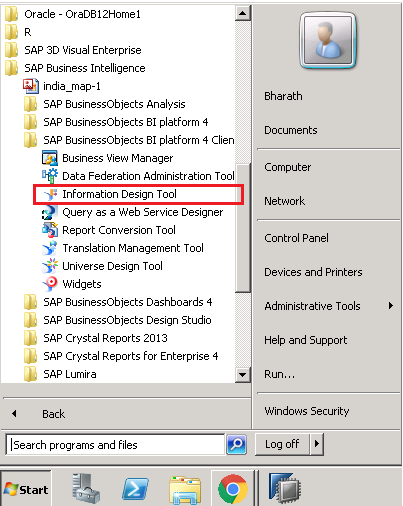 It should be available under the SAP Business Intelligence folder in the start menu as marked below. The below application when it opens up, should look like as shown below. 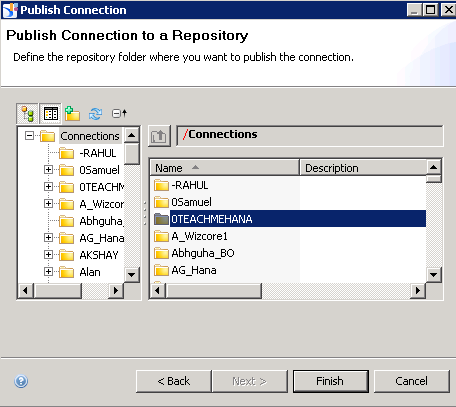 Firstly, we would need the tool to be connected to the business objects server so that everything we create here can be published to the online Business Objects repository. To do this, click on the green plus sign or the black downward arrow marked below. Click on the Insert session button marked below. 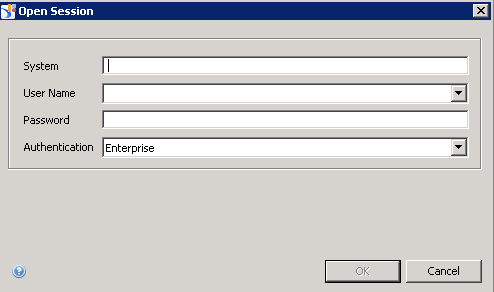 The below dialog box opens which asks for your Business Objects server details. 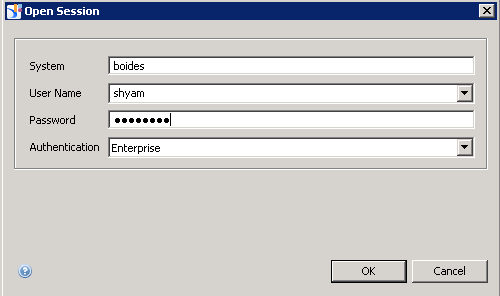 Provide your system name, username, password and Authentication method as provided to you by your SAP security team. After the details are filled, press OK to confirm. 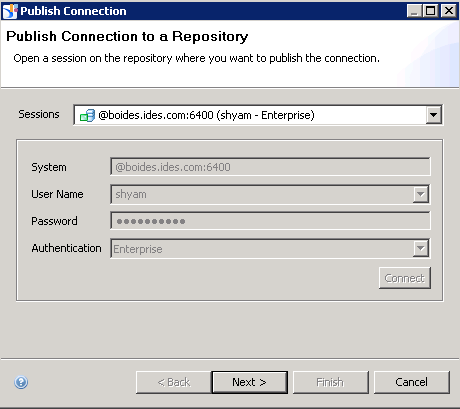 The BO repository connection has now been established as seen below. Now, we need a “Project” to organize our work under. A “Project” is nothing but a folder in this case where our work will be grouped. 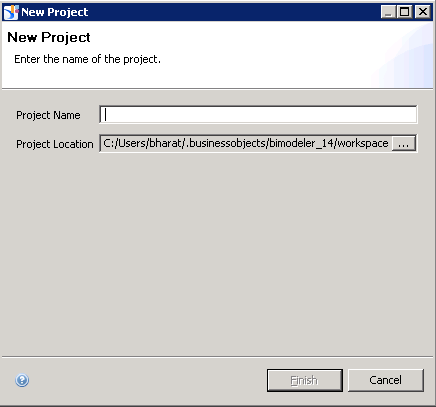 Right Click somewhere inside the blank area of the “Local Projects” pane and then select New Project. It would ask you to name the project. Give it a meaningful name. As seen below, the “Project” TEACHMEHANA has been created. Now, we can finally start building our Relational connection. 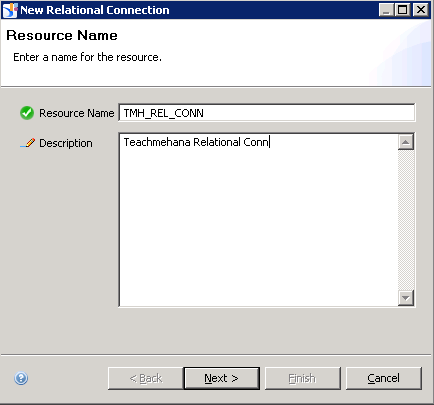 To do this, right click on the TEACHMEHANA project, navigate to New Relational Connection. 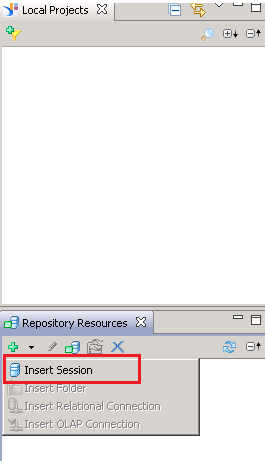 Give it a technical name and a description as shown in the example below and then press “Next”. 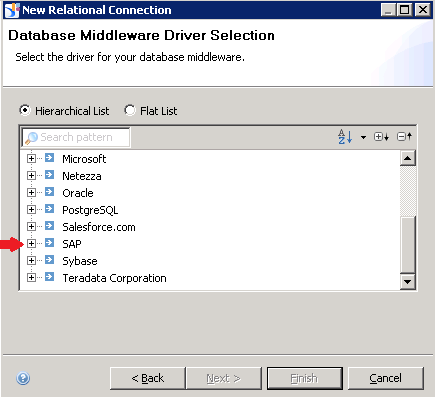 The next step requires you to choose the Middle-ware driver. 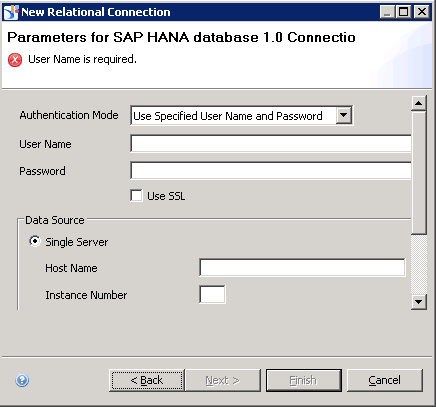 Since we need to connect to the SAP HANA database, we expand the SAP section. Under the SAP section, you would find different SAP sources. In our case, choose the SAP HANA database 1.0 and expand it. 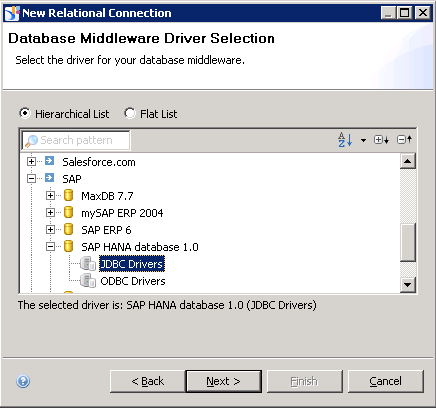 There is an option to choose JDBC and ODBC. Select JDBC and press “Next”. 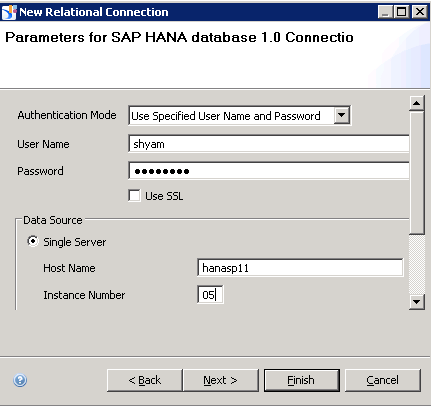 The next step asks for your HANA system credentials. Provide your username, password, host name and instance number. Press “Finish” to confirm when done. A new relational connection has now been created as seen below. But right now, this connection is local and not published to the repository. 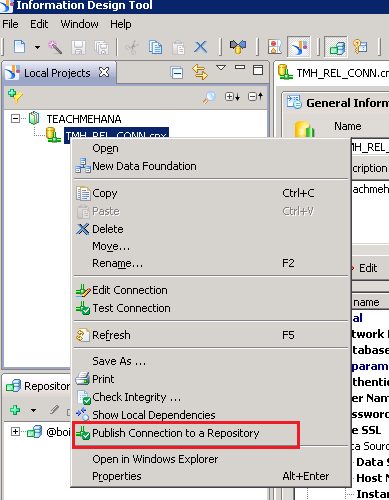 Local connections have the extension .cnx but what we need is a secure connection that is published on the repository. 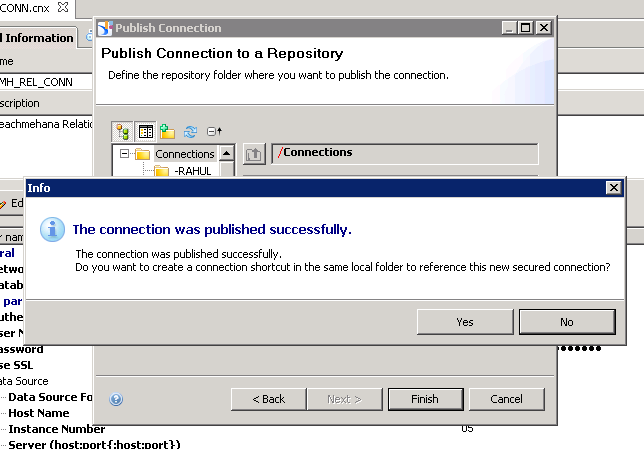 To create a secured connection, right click on our .cnx connection that we just created and then click “Publish Connection to Repository”. This opens up the window where you see the connection details to which the connection is going to be published to. In case you have multiple BO systems connected, you can choose where to publish it to at this step. 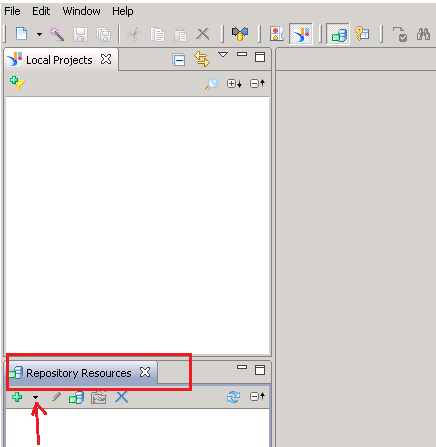 On the SAP Business Objects Repository of your project, you would have different folders. Choose the folder where you wish to publish this and then press “Finish”. As seen below, the system confirms that the connection was published successfully. Now, this becomes a secured connection with the file extension “.cns”. 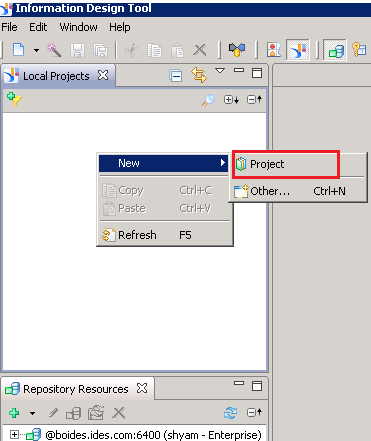 The system prompt also asks if you wish to create a shortcut to this newly created cns connection on the same project folder. 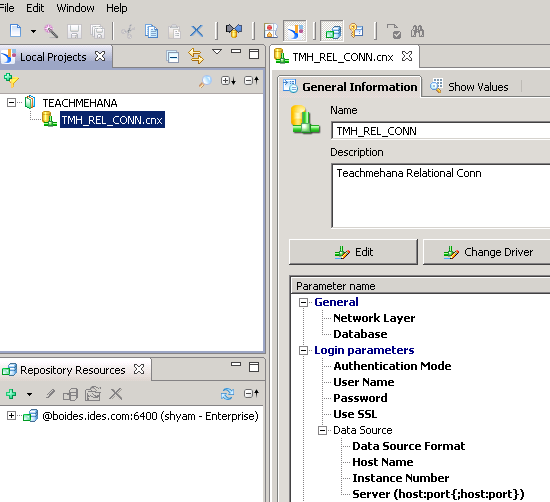 As seen below, now the cns secured relational connection is available inside the “project” folder. Read the rest on the next page. As always, please support the site by sharing at least 1 tutorial on social media.